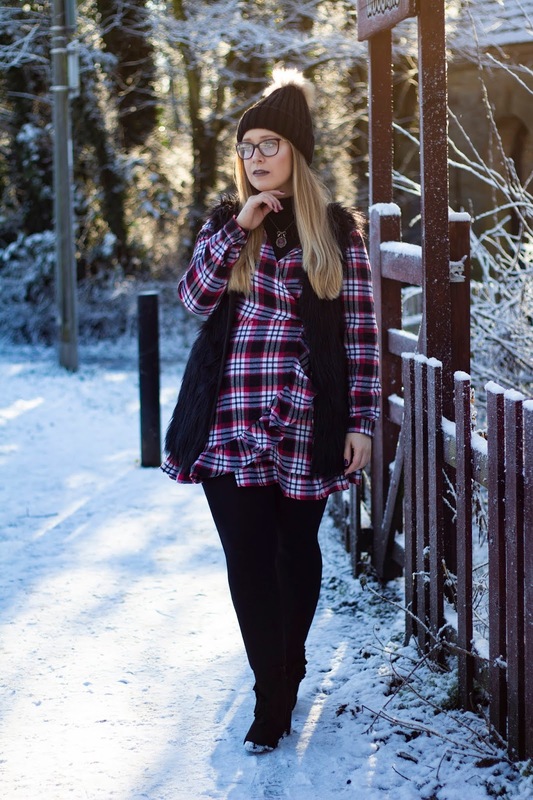 Is it me or do outfit photos look amazing in the snow!! Late last week Jordan & I went out in the snow to play on our day off work. So cold but so worth it! 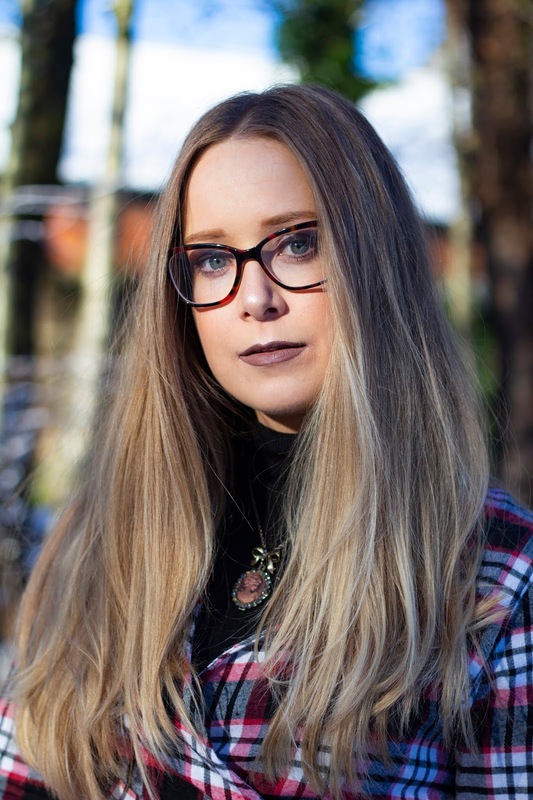 In today's post I'm wearing two amazing new pieces from Everything 5 Pounds. If you've been keeping up to date with my latest posts you'll know I've been getting a lot of things from there recently. After tagging them in a few outfit photos on Insta they reached out to see if I wanted to do a collab with them, and here we are! I'm super happy because it's not often that a great brand I already know, love and shop at reaches out to me. Here's my experience with the website, enjoy! I found the website super easy to navigate and loved the layout too. 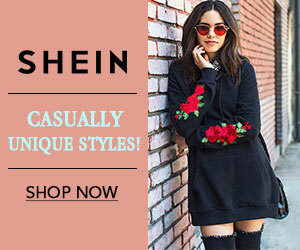 A super professional and stylish website that sells tons of women's and men's fashion pieces pulled straight from the high street. I shopped by size in each section and quickly found tons of things I really loved, at, you guessed it, five pounds each. 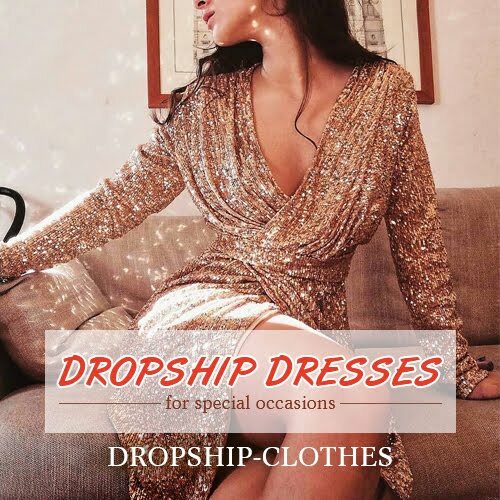 Once I placed the order I received my clothes in three working days which was great, I couldn't wait to try on the two dresses and two pairs of boots I had picked out! Both dresses fit amazingly, exactly as I wanted them, and they are both fantastic quality and from great high street shops too. After getting a few pairs of shoes from Everything 5 Pounds I would recommend sizing up, as they do come a little small, however are still fantastic quality for just £5. 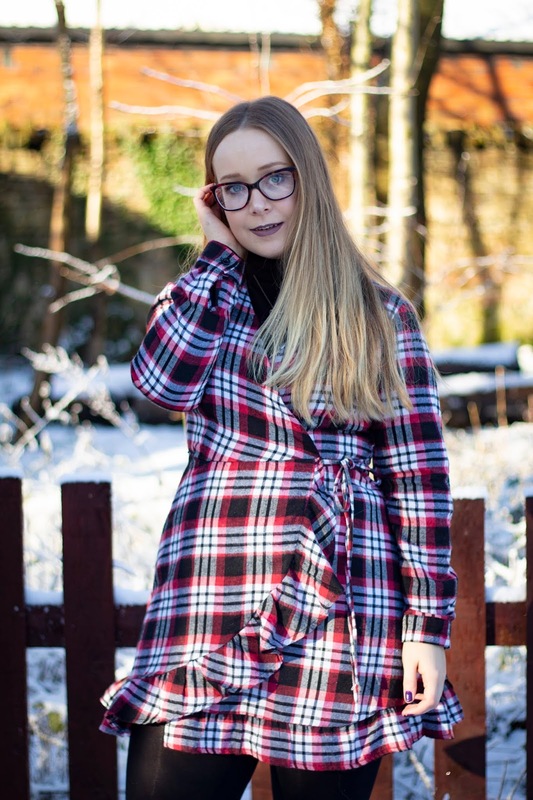 I decided to style this Plaid Wrap Dress layered over thick wooly tights and a polo neck jumper and also added the faux fur gilet for extra warmth. 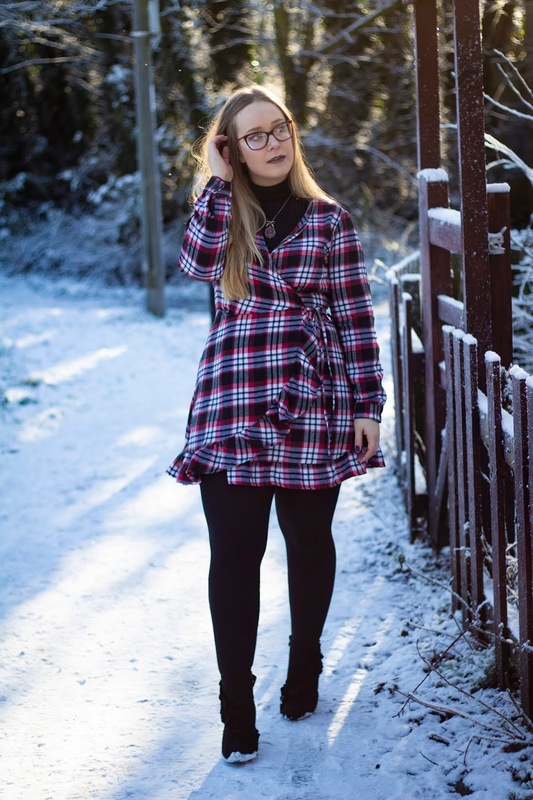 The dress to my surprise was really thick and definitely a Wintery piece that I got at the right time of year! The neck line was a little low for me personally, so i can see me pairing it with a simple vest top, heels and a leather jacket for a more dressier occasion. 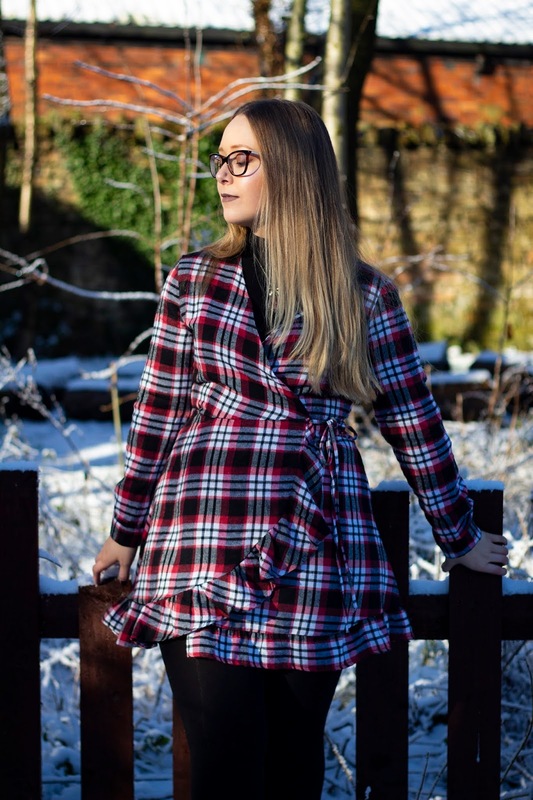 The stock at everything 5 Pounds sells out fast, and they're always adding new styles, so if you want to check them out, save 5% at the checkout with my code ' EMMAREAY5 '. P.S Scroll down to see even more bargains at £5 and under!